WELCOME TO BROWNSONS DESIGN AND INSTALLATION. 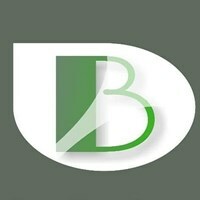 Brownsons are a 5 star decking specialist based in the heart of Bury. When it comes to bespoke designs and creativity we are a cut above the rest. All aspects of Decking to bespoke grand structures such as garden rooms and bars. We work with pride so the quality shines through.